Augmentative & Alternative Communication (AAC), which is the use of personalized methods or devices to increase a person's ability to communicate. 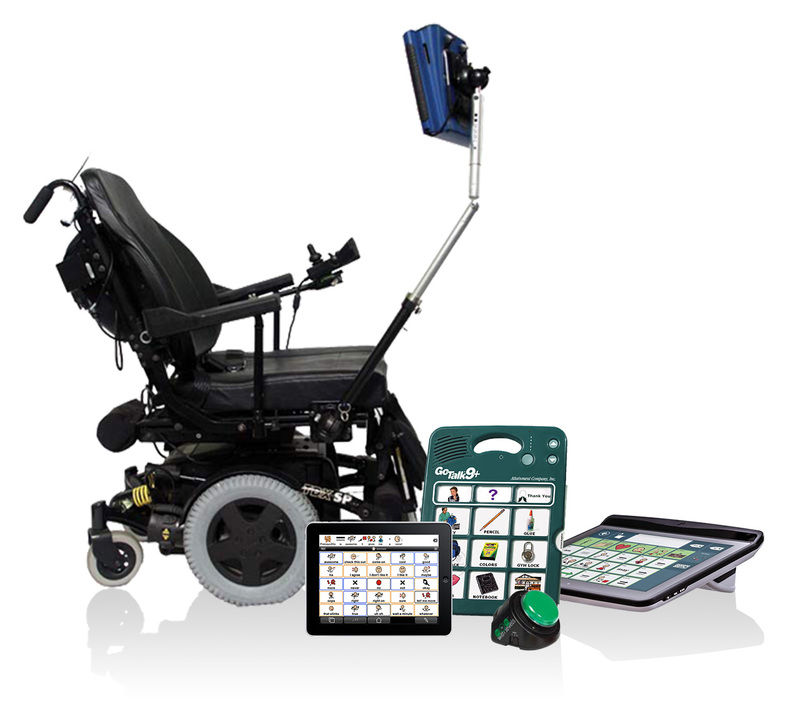 Most individuals who use AAC rely on a variety of methods, from "light tech" to "high tech". Voice output devices that play prerecorded messages; lightweight and simple-to-use; single or multiple messages. Readily used devices available with communication apps and technologies; such as a mobile device, tablet, or laptop. Dynamic screen AAC devices with multiple access methods, language systems, extended battery life, and volume control. Anyone who is unable to speak, or whose speech is difficult to understand.